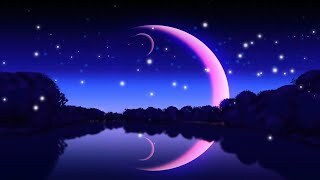 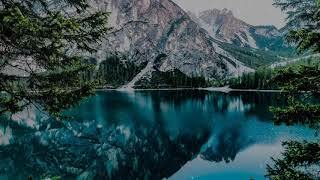 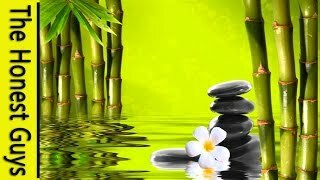 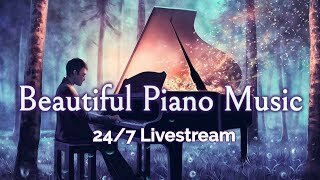 Meditation Relax Music Channel presents Relaxing Music "Evening Meditation". 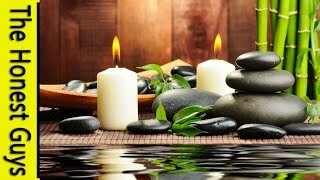 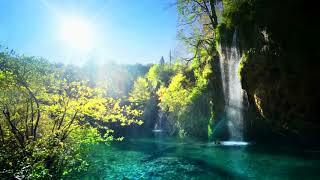 Relax your mind and body during this background calming instrumental composition. 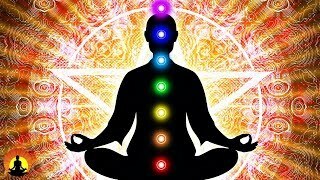 Use it for Zen meditation, Reiki, Yoga, spa, sleep, massage and study in background.